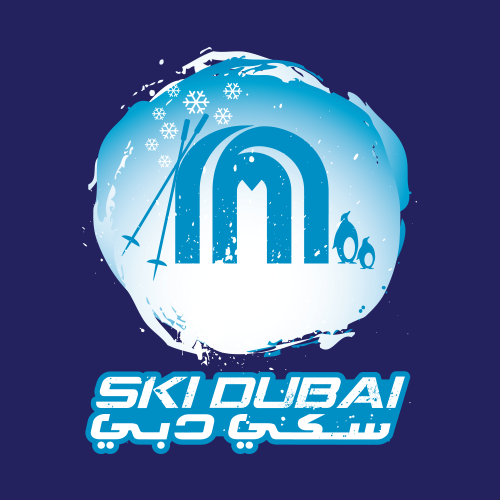 Welcome to the official Ski Dubai page. The world’s best indoor ski resort 2016 & 2017. The indoor ski resort that broke two Guinness World Records. Welcome to -4 degrees of extraordinary. Get your passes at https://booking.skidxb.com/.